These days with technology being so prevalent in our society and so many events of online hacking and identity theft it’s important to be as secure as possible, so enable two-factor authentication to help wherever you can. 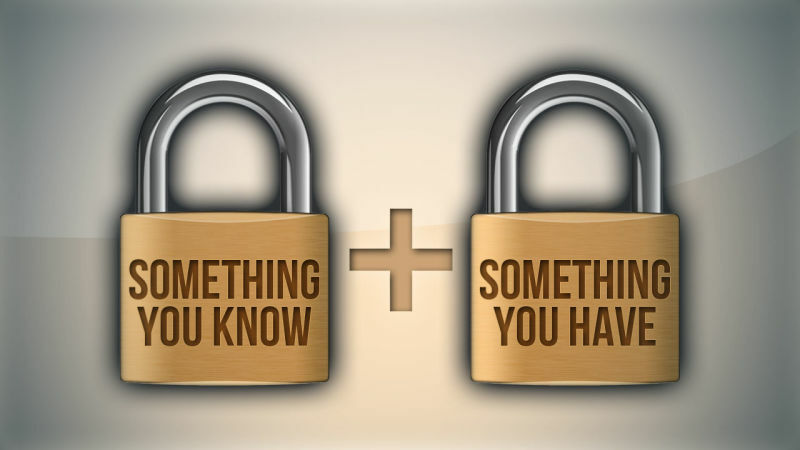 What is two-factor authentication you say? In basic terms, it’s another layer of security for accessing a service online (for the most part). It allows you to not only confirm your identity by a simple username and password, but provide proof that you are really you by sending a special message to your phone or security key device. This message is usually a code that you then have to enter into the website as a secondary verification on top of your standard password and is random every time. Sometimes this code is sent via a text message (less secure), other times it’s sent via a custom app such as Google Authenticator or Authy (more secure). Other times, through a special app, it’s just a button tap that provides the confirmation instead of providing an alpha-numeric code. And yes, even other times, it’s a specialized hardware token (meaning a physical device the size of a USB thumb drive), such as the Yubikey, that either has a randomized code displayed on it at all times or is required to be entered into the computer/device that you’re logging into (most secure). Each method has it’s advantages and disadvantages of course and differing levels of convenience, but any method is definitely better than none. Of course, not all websites or online services provide the capability for two-factor authentication, sadly, but most of the big hitters do in some form. As long as you are very good at keeping your cell phone with you at all times (or a USB device of some sort), then it’s a relatively easy way to add more security to your important accounts. We’ve all seen news stories of hacks and heard horror stories of people losing everything and how difficult it is to get their life back, and I’m not talking just about money. There’s so much more that hacking and identity theft can destroy which can be mostly prevented as long as you take action as needed. 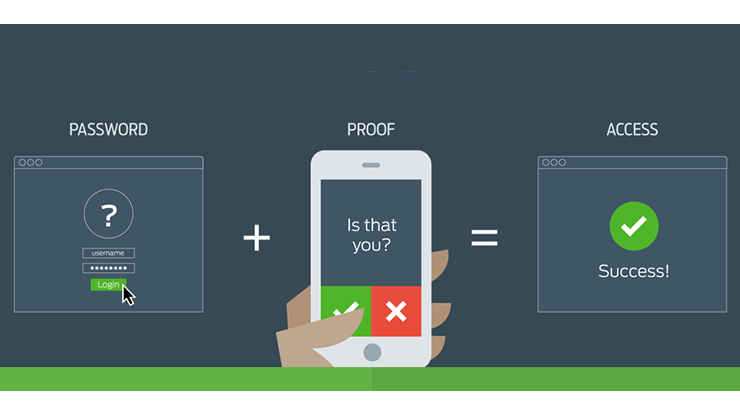 So don’t get hung up whether or not it’s worth it to use two-factor authentication. It is. Period. Do yourself a favor and get it implemented in as many services as you can. As long as you don’t mind the slight bit of extra inconvenience, you will be glad you did.